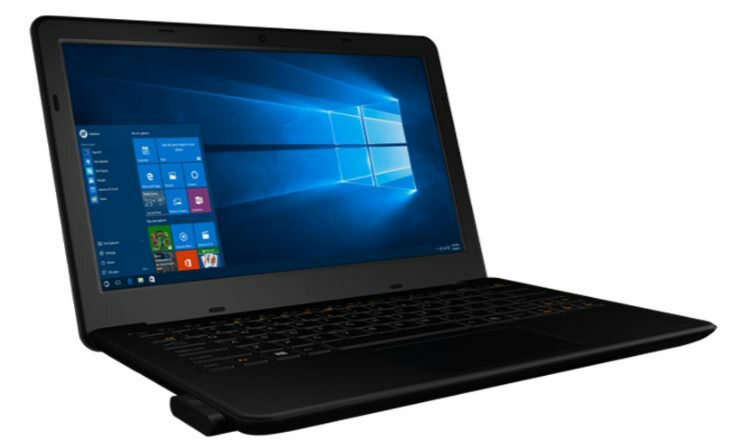 InFocus launched a new Kangaroo Notebook at $299. 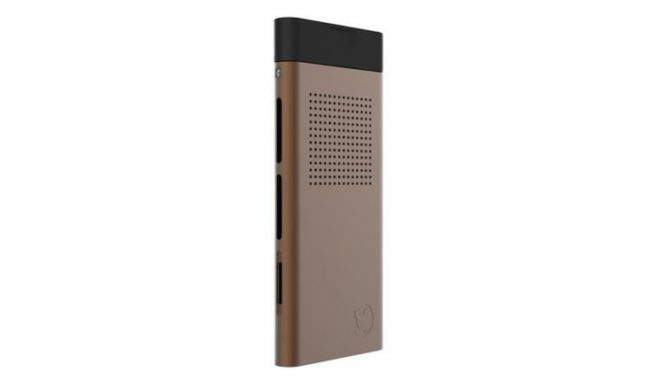 The new laptop features a dock with an 11.6-inch HD screen and two interchangeable Kangaroo Mini PCs running Windows 10. Apart from docks, it’s a fully functional laptop with a keyboard, webcam, ports, and speakers. The Kangaroo Notebook will be available for preorder starting from mid-October.